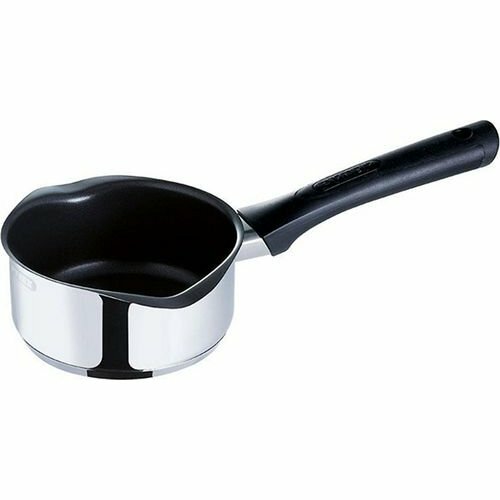 Pyrex Pronto Sauce Pan is designed with a thick layered bottom ensuring perfect distribution of heat, has a spout for easy pouring. The Pyrex Pronto saucepan has been thought out to help you successfully prepare the most sophisticated recipes. Three-layer bottom: optimal heat distribution and retention. Safe and comfortable Y shape handle. Can be used on Induction / Halogen / Gas / Electric.